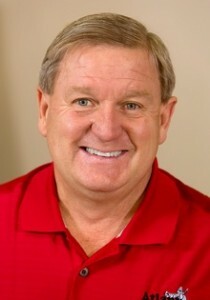 Welcome to Atlantic Tire & Service! Find a better deal elsewhere? We will match it no matter the brand or price. We are committed to providing the best auto service in the area. Our friendly, knowledgeable ASE Certified Master Technicians will take care of your car – and you. 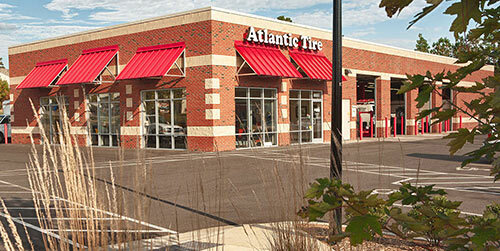 At Atlantic Tire & Service, you can expect an excellent experience. 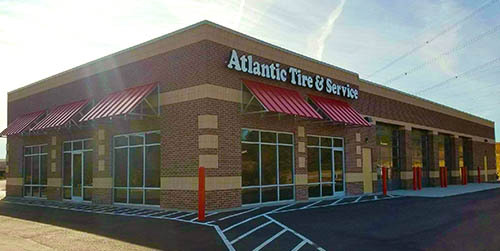 Our team at Atlantic Tire & Service has proudly supported the Triangle community for more than 20 years. We like to treat all of our customers like family, and will always provide you with the most honest evaluations and service. 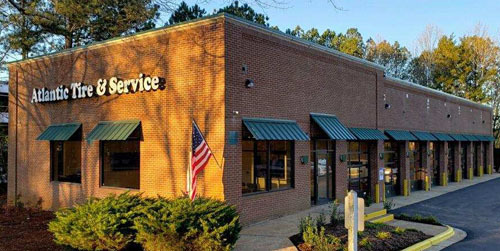 We look forward to seeing you at one of our five Triangle locations. I had a great experience at Atlantic Tire today. In and out on time with a new alignment, rotate and balance. Anthony, Thanks again for the great service I received yesterday during the purchase and installation of new tires for my car. You and your staff truly understand the meaning of customer service. 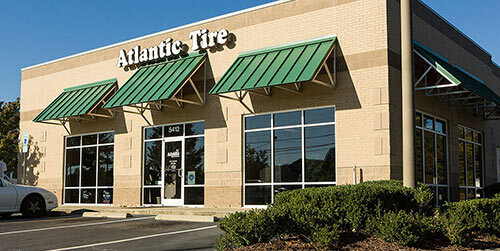 I have been going to Atlantic Tire for a long time and that I am always satisfied. 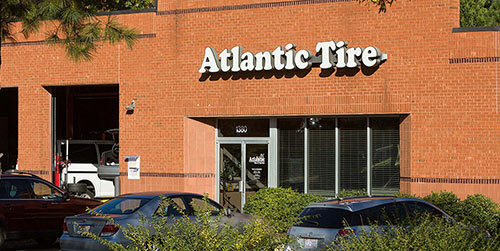 I use Atlantic Tire for all my cars needs and I value the fact that I can take my car to a place where I can totally trust them as I really don’t anything about cars. The shop was very clean. Most shops aren’t clean like that at all. I almost forgot where I was. They serviced my car before they actually opened. I am really really thankful for that. The staff was very very friendly. Thanks Atlantic! I have never had a bad experience at this shop. They are honest and do not pressure you to do all of the suggested maintenance. I would highly recommend them to anyone. I’ve been bringing my car to Atlantic Tire & Service for years now. My son even brings his car there. They do all of the work on it including oil changes, tire rotation and any fixes we need. I have no complaints, they are hard workers. I would never go anywhere else! The staff is incredible! Great experience. Communication was excellent. One of the few places that actually calls to tell you your vehicle is ready. They did not try to sell me anything more than I really needed. I went in thinking I needed new shocks/struts on all 4 wheels. They told me I only needed them on 2 of the wheels. I will certainly return for more business. I have been to several auto mechanic shops around town and this place is head and shoulders above the rest. I had to get my AC repaired and more was wrong with the system than anticipated. They were quick to respond, updated me to with each issue they encountered and asked me how I wanted to proceed if it included a price increased. Each person I spoke with showed respect and professionalism. I highly recommend them! The facility was extremely clean. Reset all of my notification lights as well. Will be a repeat customer. The people there are incredibly nice and helpful. They even called NC DMW for me to answer a question about my state inspection due date. The service was very quick too. I will definitely be back. Thanks! I truly appreciate your help with our tires. The Suburban rides really well now. We’ll never know, but my intention to get the balance checked earlier because of a vibration of sorts possibly was an early sign of trouble coming. Talking to Susan, it got much worse within just a few miles before total failure. Thanks to you, we’re very confident now about the new tires. You WAY exceeded our expectations. I’m gladly a pretty big billboard for you and your business. I can’t thank you enough for your help! Go Pack! Your personal attention and the great treatment by your attendants is very refreshing. Your staff was very attentive and efficient. I can certainly see why you have such a successful business and am glad I had a chance to experience the difference. The staff always delivered as promised. Kudos to Davis and Mark. I felt as though I was their most important customer even though they had never met me before nor had any idea who I might be. I am sorry that I did not write down their names, but you have two really good ones in those guys that helped me. Thanks for the great experience and I’ve told my young daughter Atlantic Tire & Service should be her go-to place for help and advice. My wife came in today for a vibration in her car. I want to thank the entire staff at the Cary store for making her feel welcome and comfortable. The service and advise we received was tremendously helpful. I had been visiting family in Durham and left to drive 2 & a half hours home. My “low tire pressure” light came on and the owners manual recommended not driving over 50 miles an hour, no sudden stops, etc until I could get service. It was a Saturday & several places were closed or either closing at noon & couldn’t help me. I called Atlantic & talked with Mark. He was super friendly & said they would work me in. They got to me right away and were able to fix the problem quickly. Then, they did not even charge me because it was such a minor issue! I was very pleased with the prompt & friendly service I received. The place was very clean & thankfully in a safe area. I would highly recommend this place. Brought my car over last week for a tune-up and oil change. The guys upsold me on the fuel system cleaning and I have to tell you, that car has never run better! I have been wanting to get rid of it for quite some time, but now I think I will keep it for a while. Thanks for some great work!